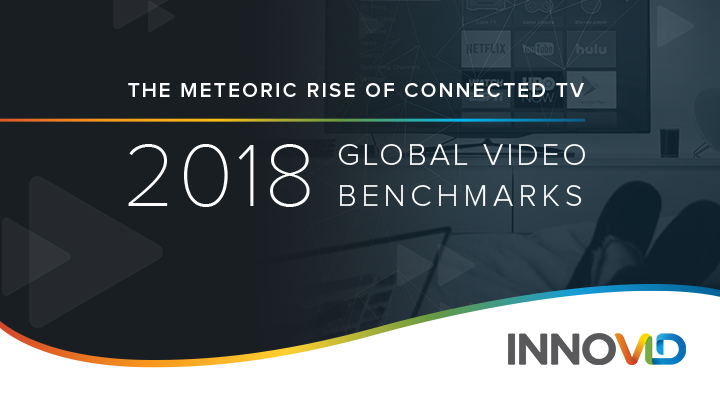 Global leader in interactive and personalized video. 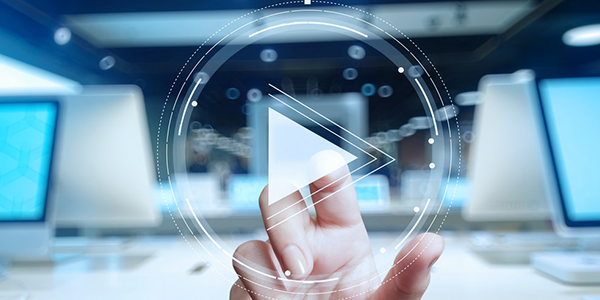 We empower advertisers to create, deliver, and measure advanced video campaigns. Kaltura and Innovid have announced a solution designed to increase cloud TV ARPU through personalized and targeted promotions and interactive advertising. Kaltura and Innovid will enable TV marketers to create and deliver in-video promotions for TV content and offers. Why Nudge.ai? Reach out to the decision makers at Innovid with a personalized email - let them know that you found their recent news mention interesting. Nudge.ai’s relationship intelligence platform can help you find the right executive to reach out to at Innovid, such as Beth Ann, President, or Shira Dinour, RVP Sales. Then get in touch and start a conversation. Executives can be difficult to reach, but every company has connectors who bring together people and ideas. At Innovid, people like Jason Kang, and Tammy Goodman are likely connectors. 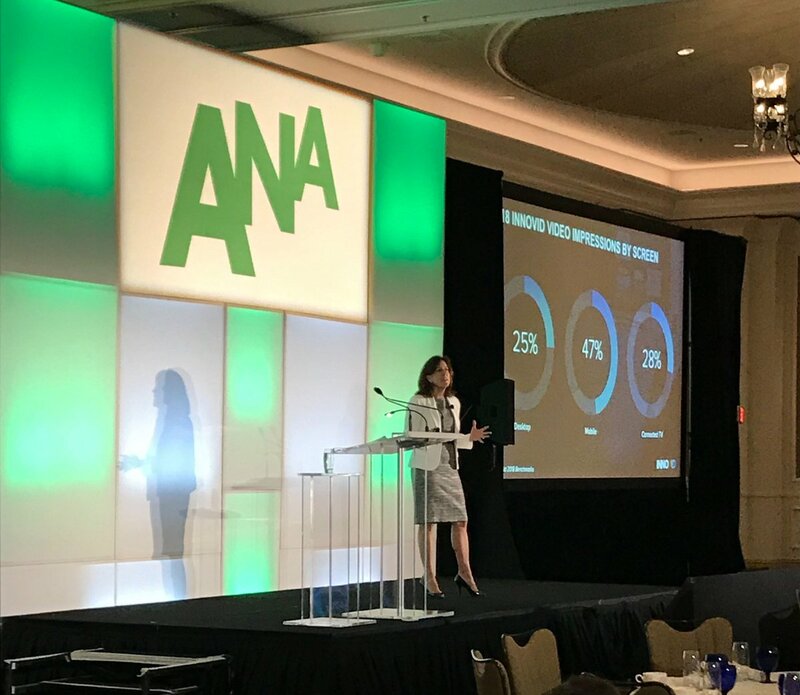 Innovid President @baeason speaking at the #ANAMedia conference about the rise of #CTV ! When Innovid is mentioned in the news, Nudge.ai often sees topics like Marketing, and Video. If your conversation focuses on these topics, you’ll probably get Innovid’s attention. 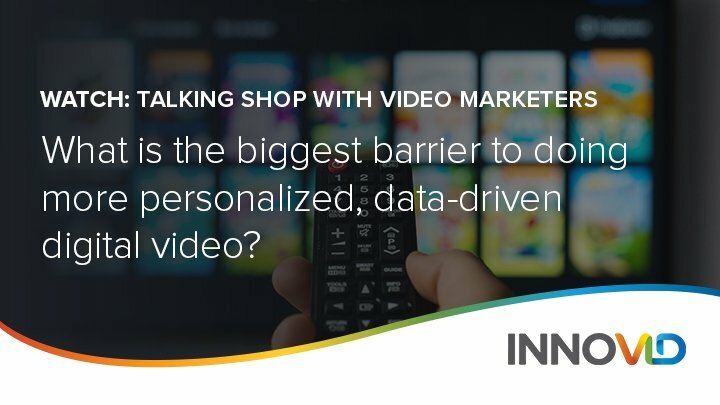 When Innovid is mentioned in the news, companies such as Third Door Media, Venturebeat, and Netflix are often also mentioned. These companies can serve as customer examples. Employees who are often in the news are usually open to starting conversations or exploring ideas. 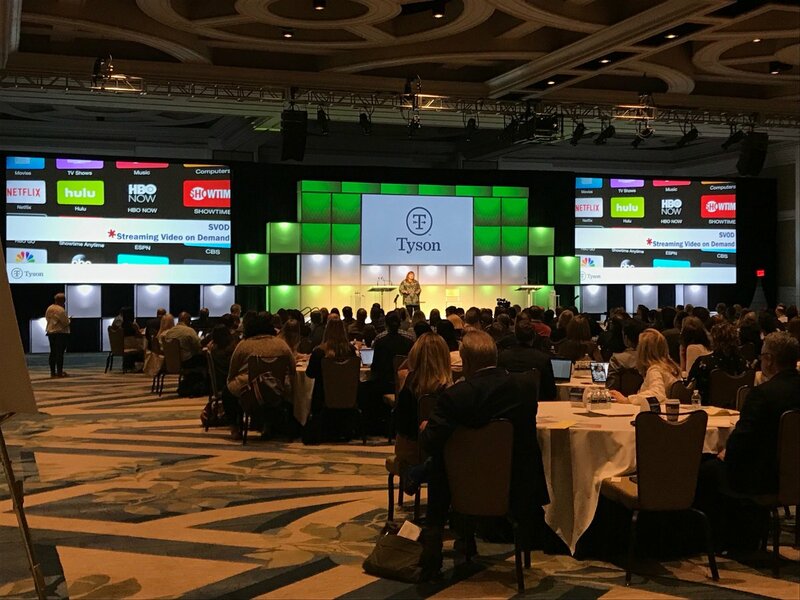 Nudge.ai's sales AI saw Michael Tuminello, Beth-Ann Eason, and Zack Zigdon from Innovid recently mentioned in the news. Who in your network can introduce you to Innovid? Nudge.ai finds the best pathway to reach contacts at this company.